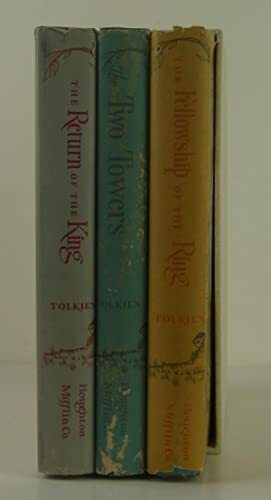 The Lord of the Rings:] The Fellowship of the Ring; The Two Towers; The Return of the King. 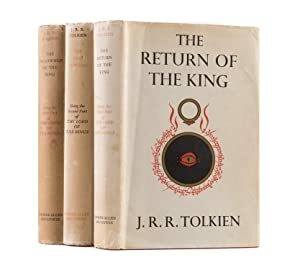 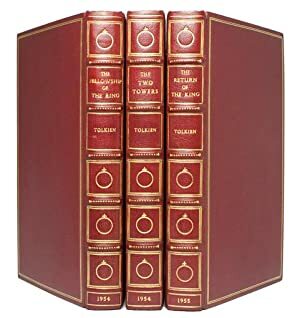 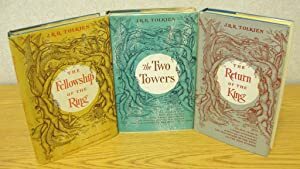 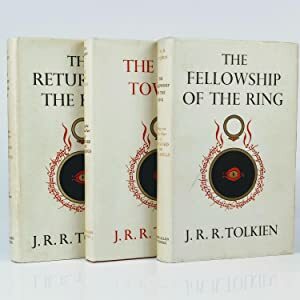 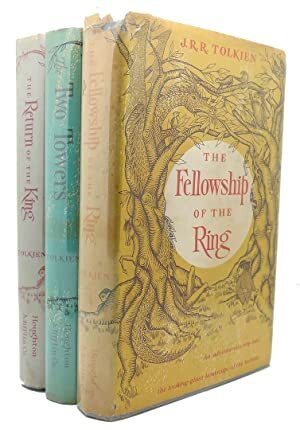 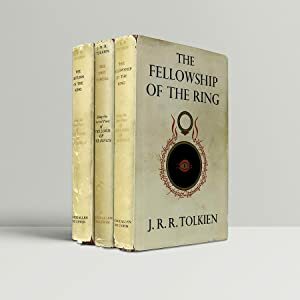 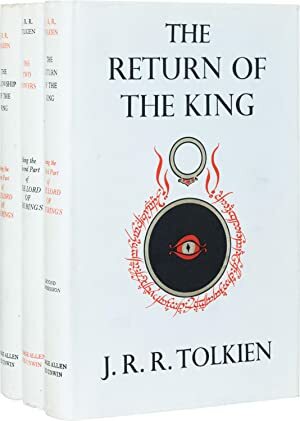 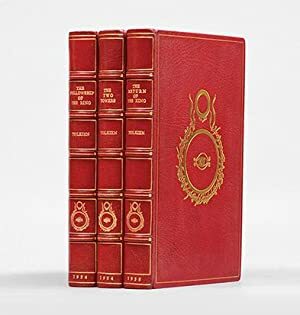 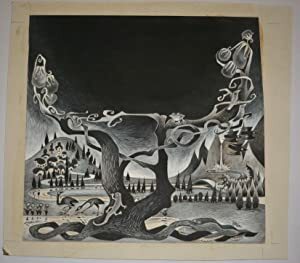 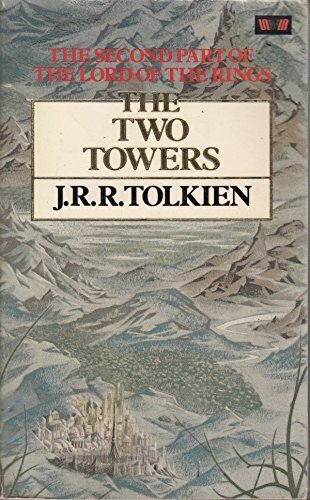 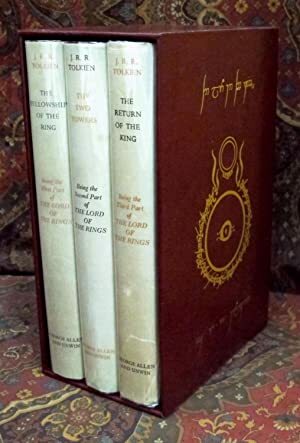 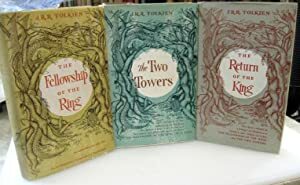 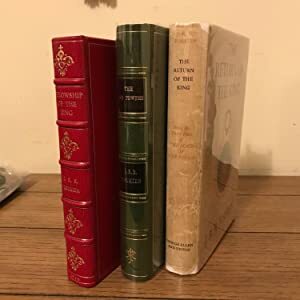 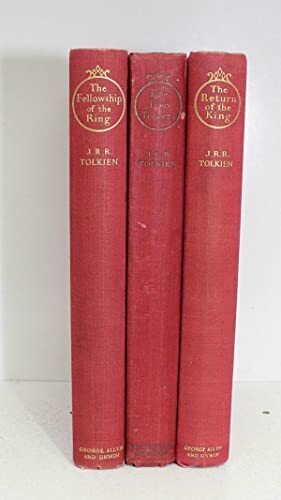 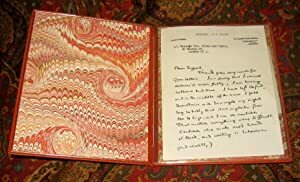 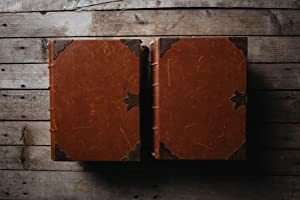 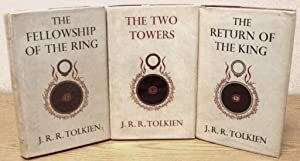 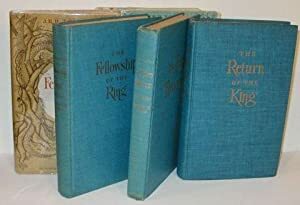 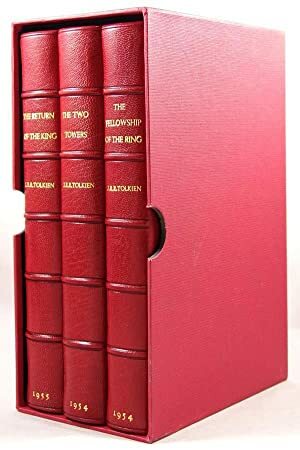 The Lord of the Rings First Edition Set, impressions 3,2,1. 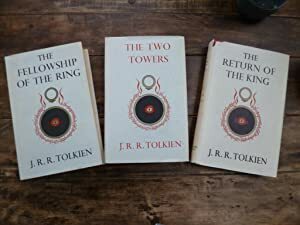 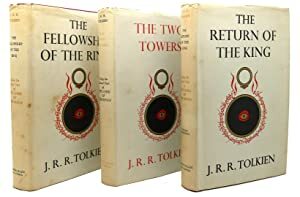 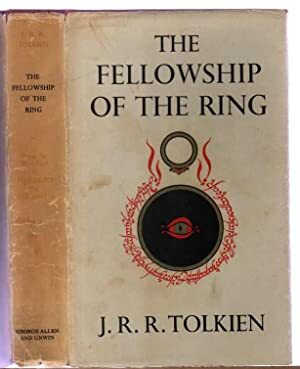 The Fellowship of the Ring, The Two Towers, and The Return of the King.